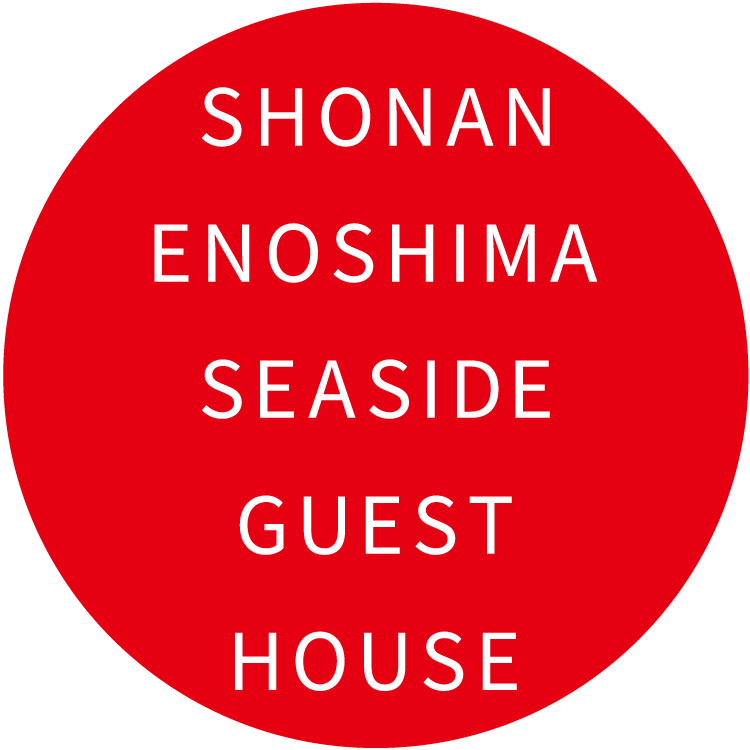 Produced by AS ONE STYLE LTD.
"Shonan Enoshima Seaside Guest House. "Many of Surfer andtraveler who loves the sea of Ku-genuma. 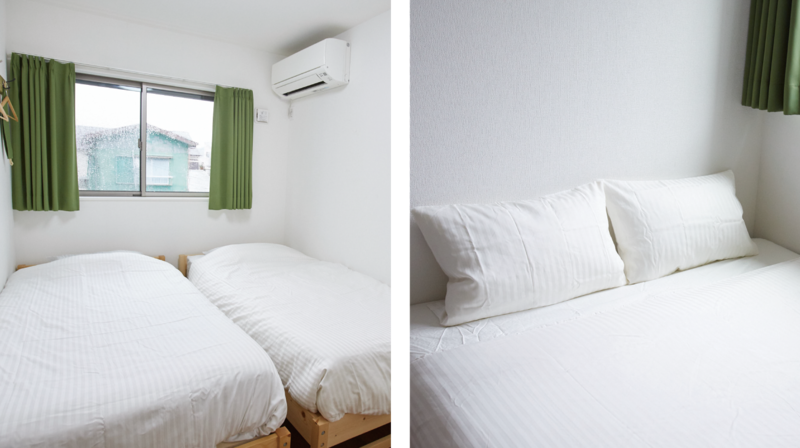 For inside of the guest house is white hose and a calm room, it's like a harmony with the sea. 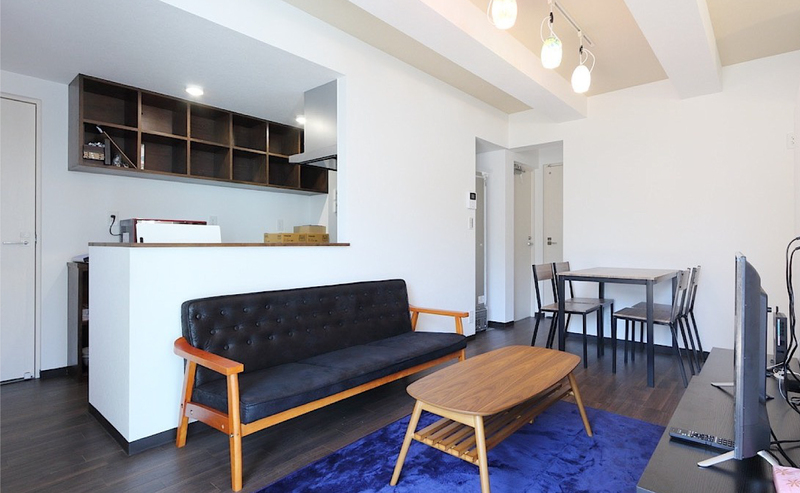 Common living room that is awarm space where guests meet and talk every day.Many of guest house to come again. 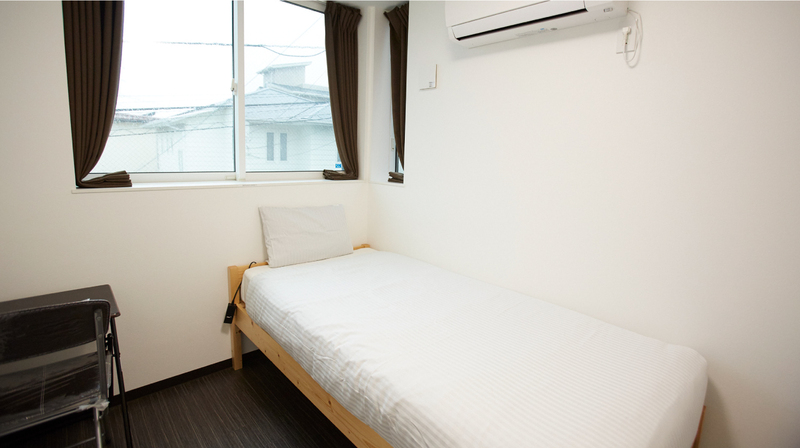 Late Check in Charge ¥2,160 after 10PM. 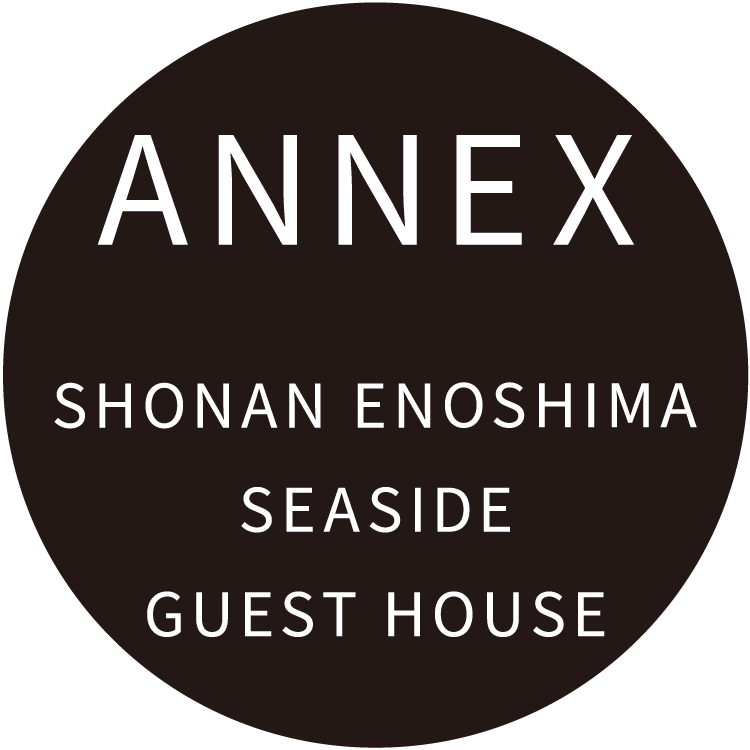 "ANNEX SHONAN"is in a quiet residential area. 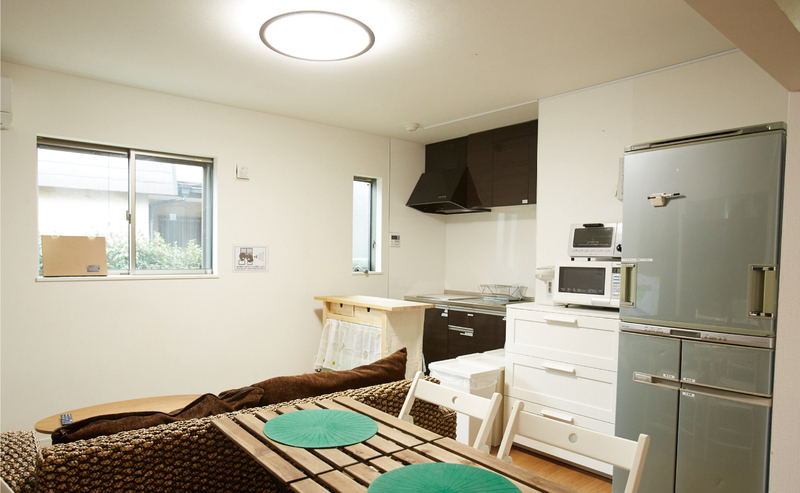 Guest who want a concept of Shonan's local motion. 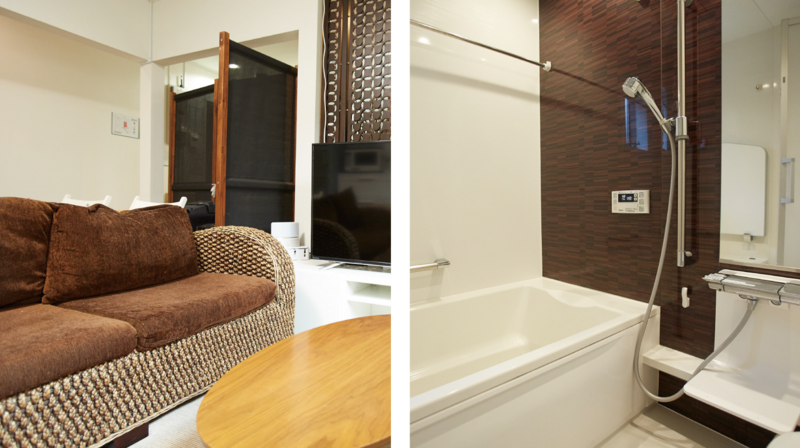 We have private room,tailored to each customer's trip scene. We will wait you guest house. 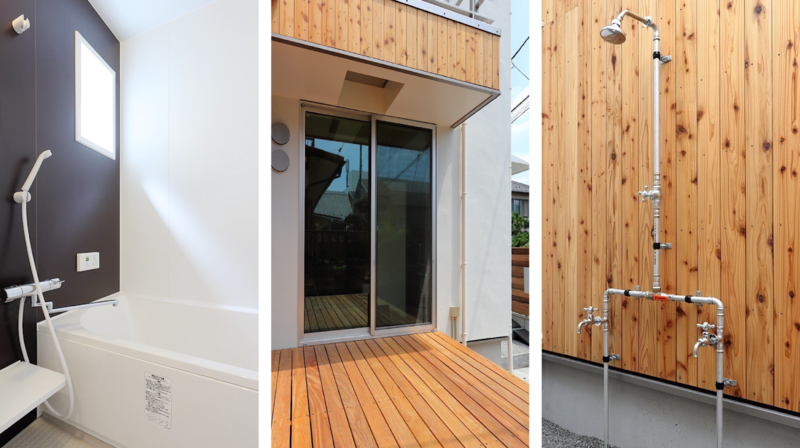 ©Copyright AS ONE STYLE Co.,Ltd. All right reserved.